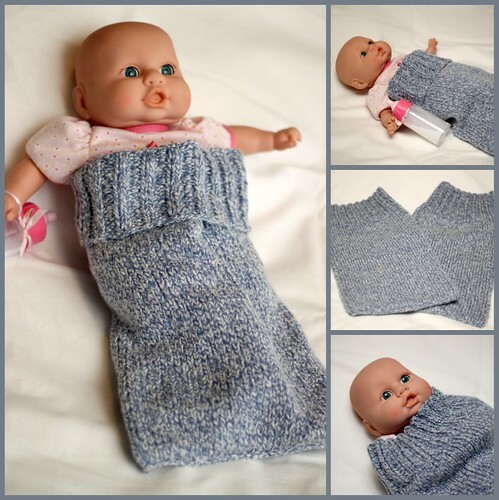 I’ve been holding off on this post because these two Snug As A Bug Sleepsacks were knit as a baby gift for a friend who recently had twin boys. I’m hoping these little sleepers will help keep her boys warm during cold evenings and possibly make things just a little bit easier on her and her husband. I can’t even imagine having twins, especially when they have two other boys under five at home as well. When I was trying to decide what to knit up for her, I remembered seeing this pattern and went searching for it. It was really fast to knit up and the first time I’ve ever done a 3rd needle bind off (which I loved). I have a lot of pregnant friends right now, so I’m guessing I’ll be making a lot more of these!